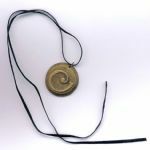 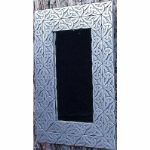 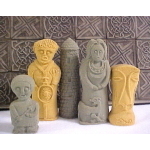 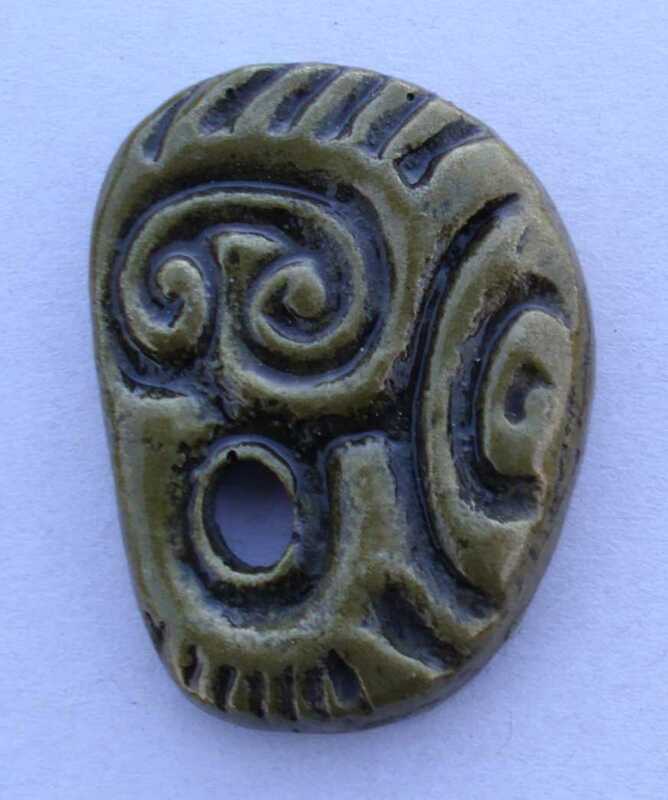 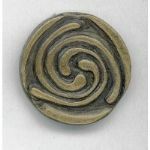 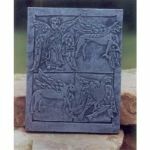 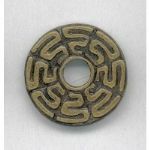 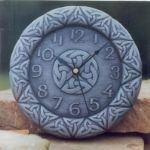 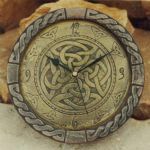 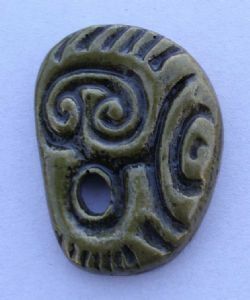 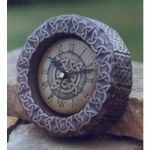 This celtic artefact has a haunting figurative quality and is very advanced in its style of manufacturing for the neolithic period. 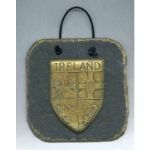 Colm Mc Cann of Killyliss Studio has designed this brooch to capture the exqusite beauty of this priceless artefact. 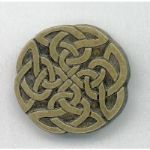 The brooch is 45mm x 33mm x 5mm in size and is available on three finishes , coldcast brass,bronze and pewter, please look at the image below to see the different finishes available. 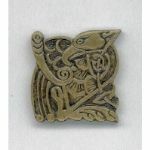 The main image is brass in finish. 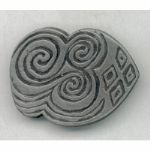 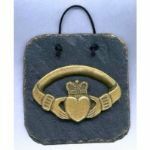 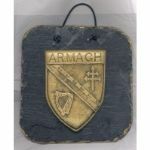 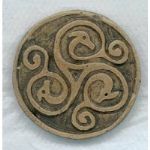 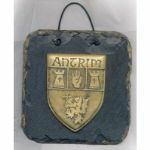 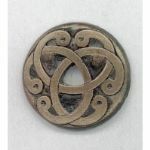 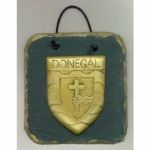 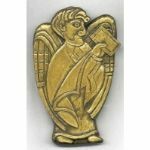 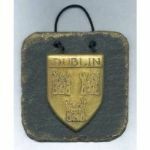 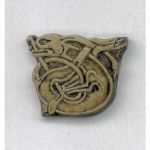 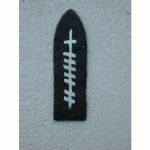 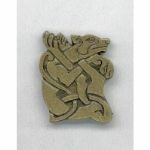 This brooch makes a beautiful irish gift for anyone interested in linking to their celtic past .